Here is the year to date sales for real estate in 89135 which are broken down into the following graph including Vacant and Subdivided Land, Residential (all), and Rentals. Single Family home prices have grown year over year in 89135. It’s a strong, growing zip code. There have been 107 single family sales in 89135 since January 1, 2018. January finished with a median price range of $550,000 in 89135. Properties listed and sold at 98% of their asking price. On average, homes took 69 days from listing to close. 80 listing contracts expired, which means the house did not sell. On average, home prices were listed at $243 per square foot and sold at $199 per square foot. While we are experiencing limited inventory, a seller is still advised to price a house at market value. A property priced right in today’s Las Vegas Real Estate Market can bring in multiple offers. At the beginning of February 2018, there were 205 single family residences listed in the MLS for sale. There were 89 new listings added to the MLS in January. 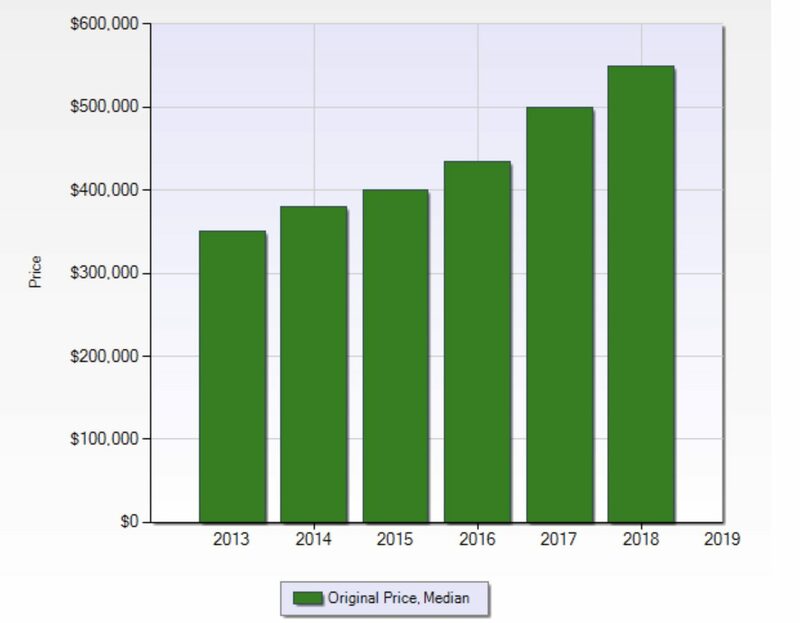 This chart shows 89135 median home prices for the $999,999 and up luxury market for the past 12 months. The average days on market was 156 last month. 69 properties in the luxury price ranges were listed in January 2018. Luxury homes sold at 93% of list price to close price. There were 23 condos sold in this zip code over the past 12 months. The median condo price in January was $241,950 in 89135. There were only 9 new listings placed on the market in January bringing the active listing count of condos in this zip code to 21. Condos here took 21 days from list to close in January 2018. 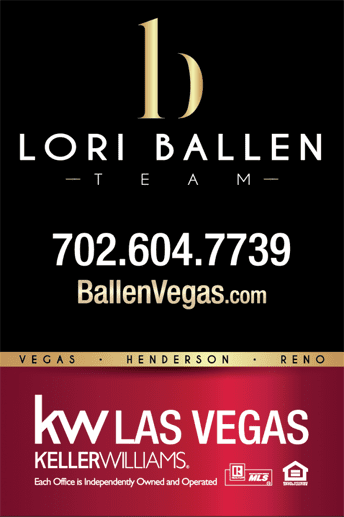 Lori Ballen Team is a group of Las Vegas Real Estate Agents providing real estate services in Henderson, Las Vegas, and North Las Vegas. 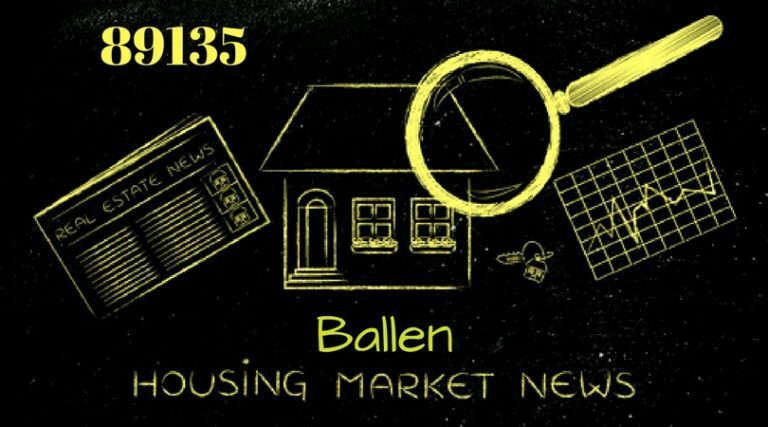 Located at Keller Williams Realty Las Vegas, Lori Ballen Team has the resources to help you get your property sold, or find your next home or investment. Call or Text 702-604-7739 or use the form to connect.